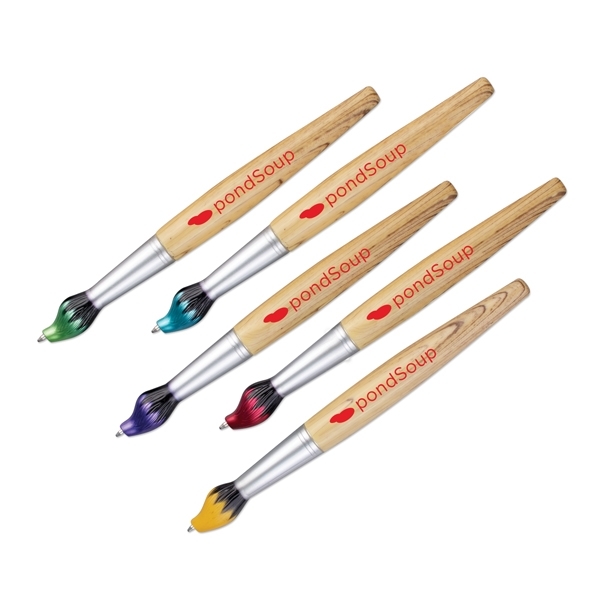 Clean up at your next tradeshow! Hand out something useful and people will remember your business. 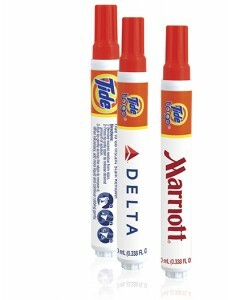 Why not promote your business with Tide® to Go! The #1 instant stain remover* helps remove many fresh food and drink stains, while promoting your brand. Label is printed with your full color logo and the Tide information on the other side. 0.338 fl oz with a minimum of 250 at 3.69 ea, 500 3.59 ea, 1000 3.48 ea, and 2500+ at 3.17 ea. Set up is 50.00. Imprint area is 0.78 x 2.32 in. Item # SS60TTG. 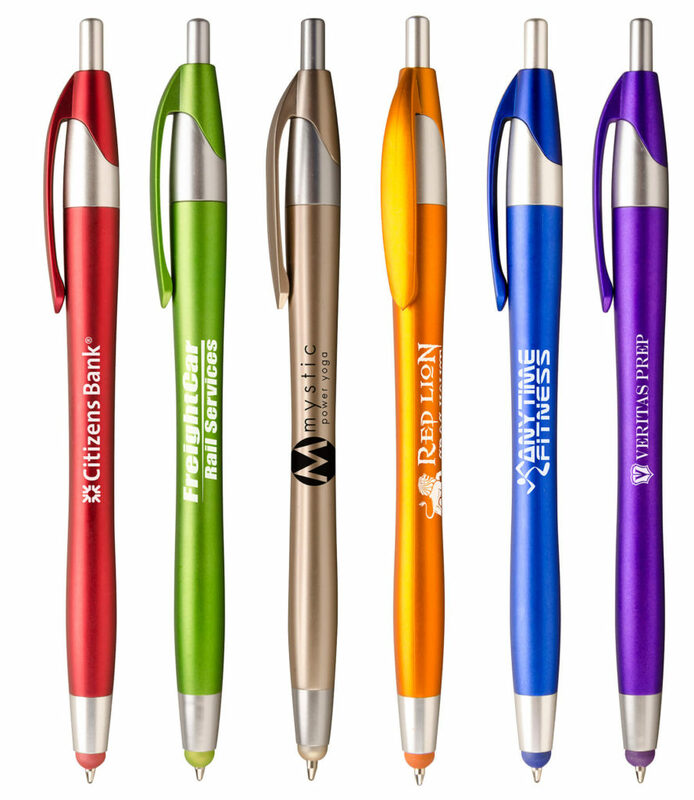 12 oz or 17 oz, these fun items promote your brand. These cups change color when a cold beverage is added. Available in colored or frosted and 2 sizes. 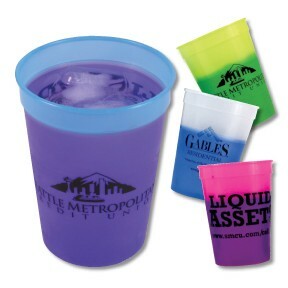 12 oz colors: blue to purple, yellow to green, frost to blue, or pink to purple. 17 oz has the above colors and frost to red, frost to pink, frost to purple, frost to orange, orange to tropical red or yellow to green. Item B71112 or B71117. 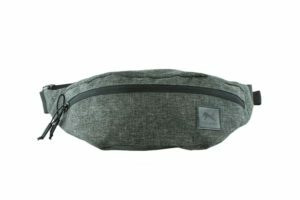 Want something to increase walk in traffic during the Spring? Great promotion leading up to Easter? 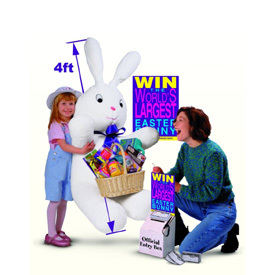 Giant toy-filled Easter Sweepstakes Promotion complete with Baxter the Bunny! Includes everything needed to run in-store contest. 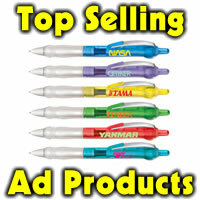 Includes 500 entry blanks, 1 full color poster, 1 entry box, 10 or more hot selling toys. 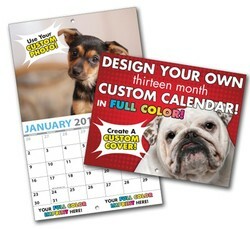 Great for: banks, car dealers, restaurants, schools, casinos, fundraisers and local retail stores. Ships 5 days from receipt of order by factory. 145.00 ea + shipping for 1; 3-11- 140.00 ea, 12 or more 135.00 ea + shipping. # BAXTER also deluxe version. See info below. Easter is April 21 this year. 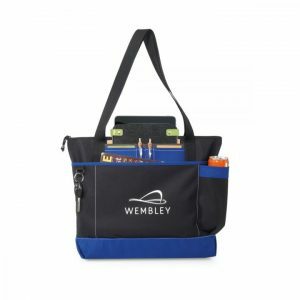 Last day to order for business use is March 12, 2019. To give as a gift, the last day to order in 2019 is April 9, 2019. Offer expires March 12, 2019 so order today!